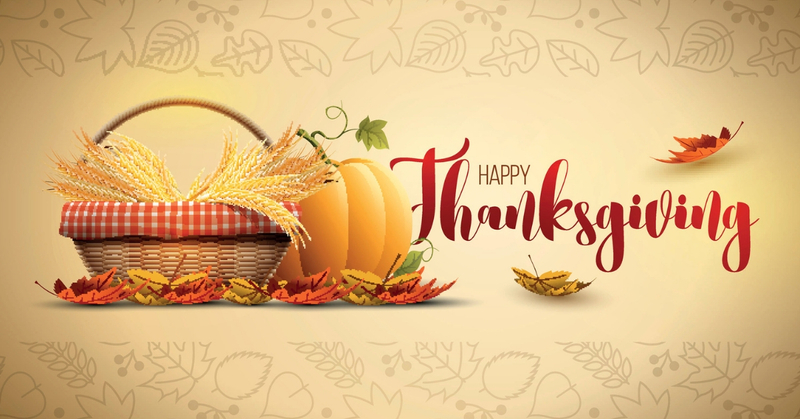 This Thanksgiving, STS Technical Group would like to raise a proverbial glass and celebrate our employees, business partners, clients and friends. Each of you make this company an amazing one to be a part of, and the entire STS family is honored by your continued enthusiasm and support. Thank you for keeping us on our toes and pushing our teams to innovate. Thank you for causing us sleepless nights that morph into fresh ideas and exceptional results. Also, thank you for trying to steal our customers and / or contractors. In doing so, you’ve ensured that we will never grow complacent. Thank you for forcing us to think outside of the box. You’ve given us the ability to overcome and adapt to any situation; a trait many companies tout but few actually possess. Thank you for keeping our employees motivated and moving forward. Without you, we would never be able to celebrate corporate milestones with such regularity. Thank you for the laughs, the love and the camaraderie we feel daily. Your uniqueness and diversity rest at the heart of STS Technical Group. You make our professional lives more enjoyable, our workloads less stressful and our corporate culture a lot of fun. This Thanksgiving, take a moment to think about and reflect upon what really matters to you. Embrace life’s obstacles and turn them into opportunities. Celebrate small victories, welcome change and cherish the people who regularly inspire you to achieve great things.